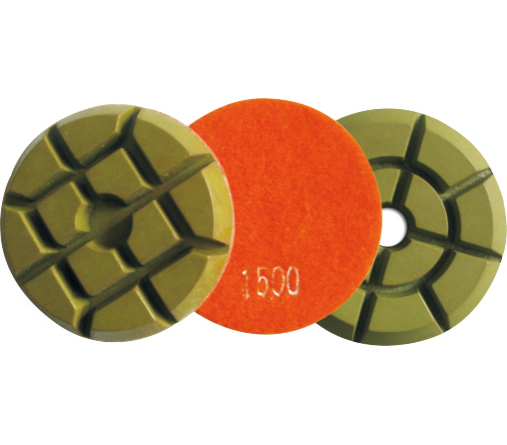 A must have for a professional finish, these super dry diamond polishing pads have a very high quality and quantity of diamond content, offering a long lifespan. 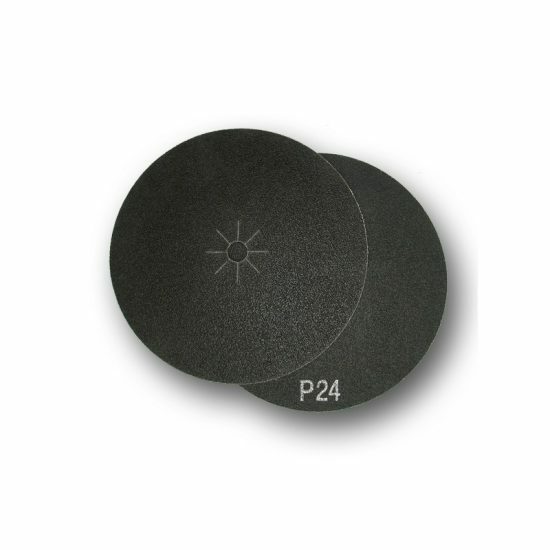 An exceptional polish for stone worktops and floors. 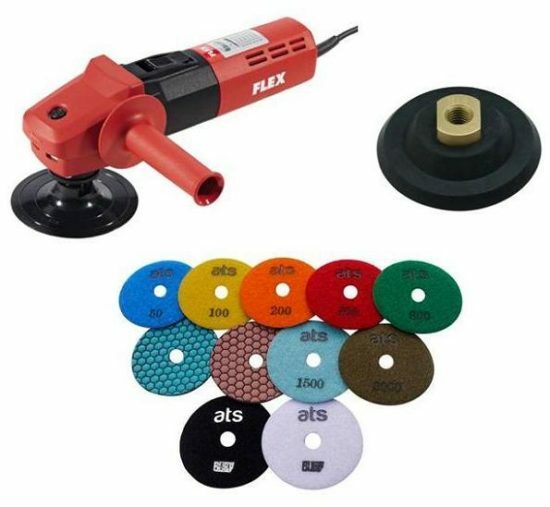 Also ideal for polishing concrete. 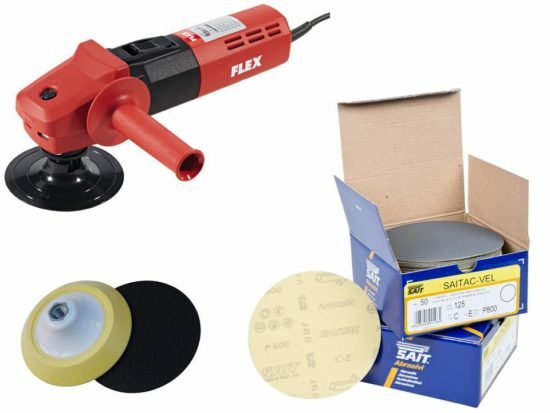 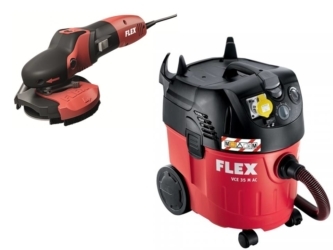 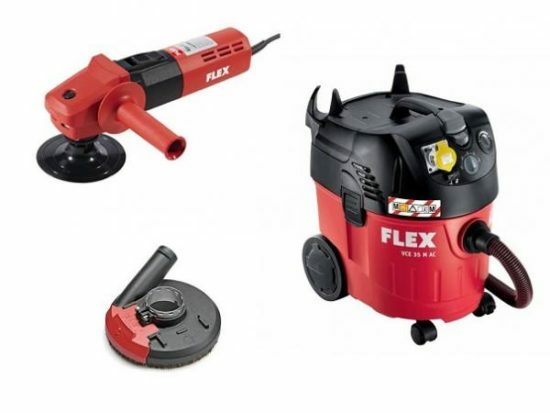 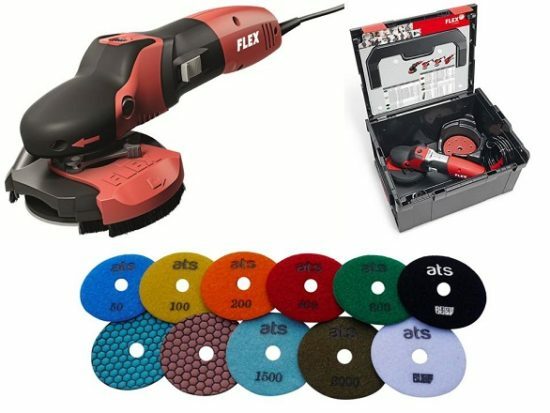 Two FLEX power tools at a discount! 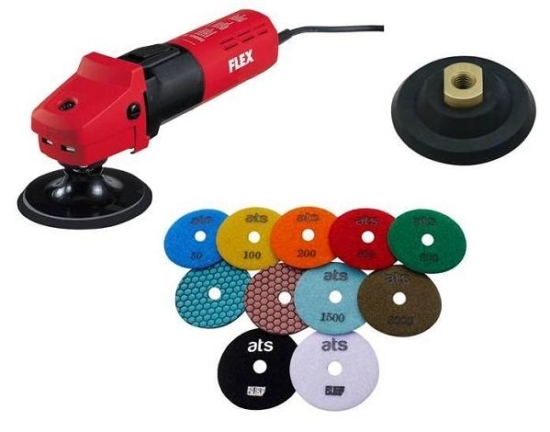 The dry variable speed polisher combined with the wet/dry vacuum creates the ultimate dustless dry polishing system. 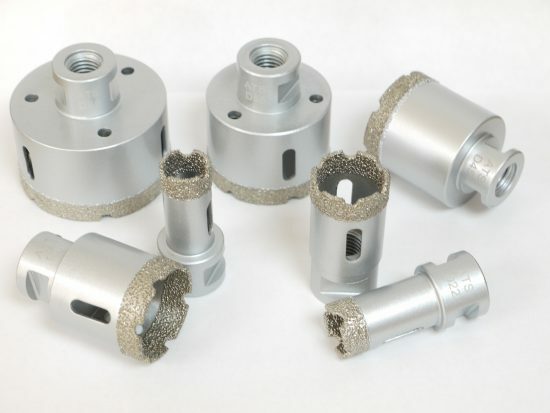 M14 fitment for direct connection to 115mm or 125mm angle grinders. 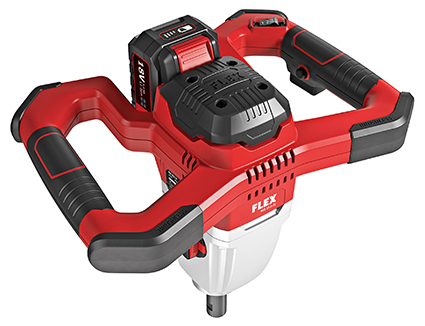 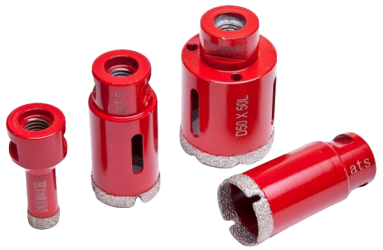 Designed to operate dry at speeds in excess of 10,000rpm, perfect for drilling granite, ceramic, concrete and stone materials. 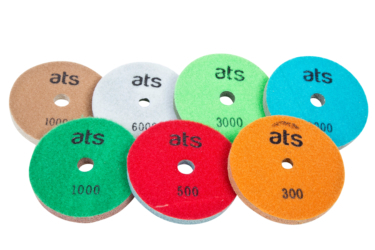 Profiling for marble, limestone, quartz and granite edges, creating the perfect finish to your bathroom or kitchen worktop. 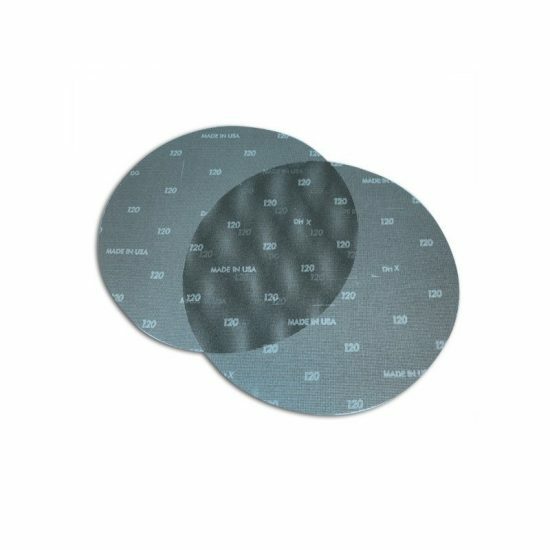 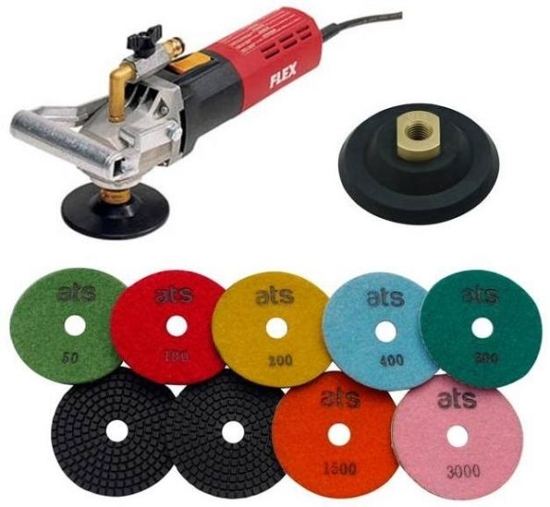 Diamond polishing pads created to shine the edges of quartz worktops. 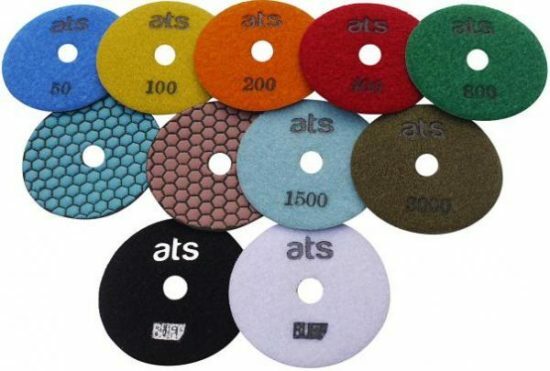 ATS Diamond Tools has created these rigid sponge polishing pads to make quartz sparkle. 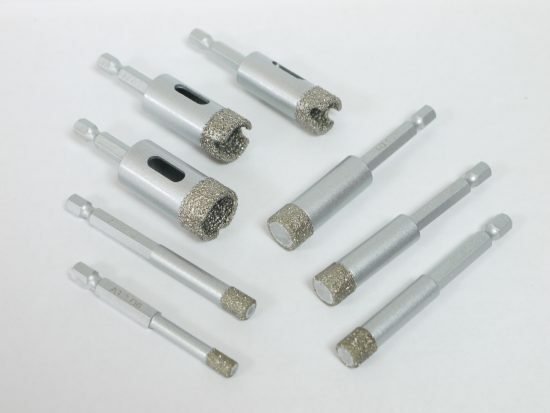 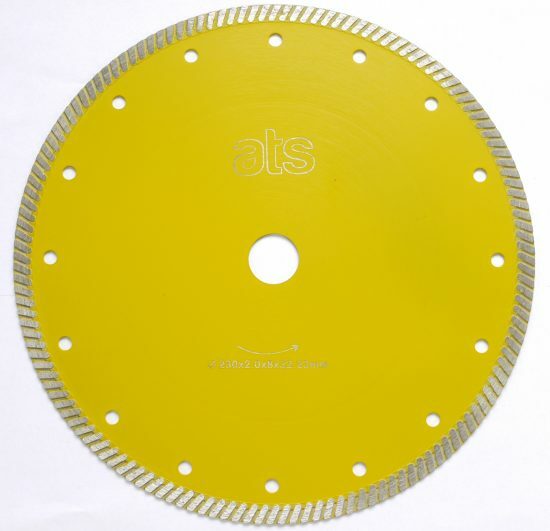 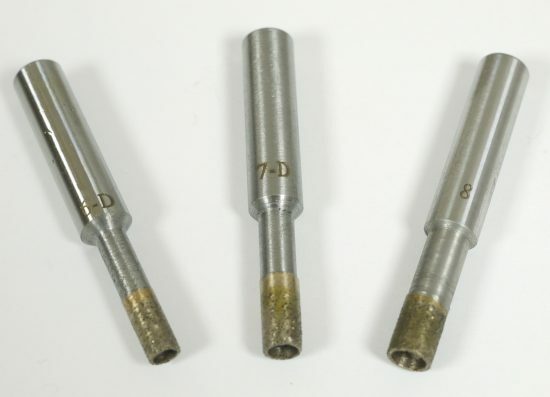 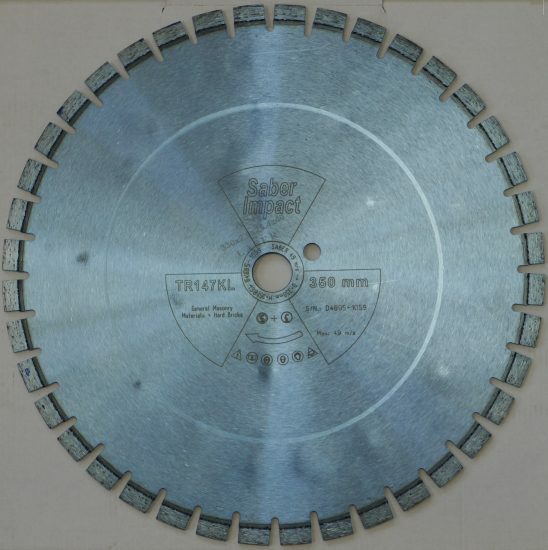 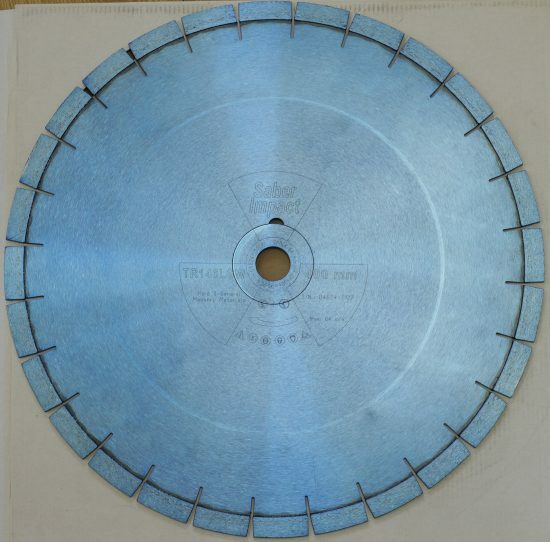 At ATS Diamond Tools we pride ourselves on manufacturing stone masonry tools to the highest standards. 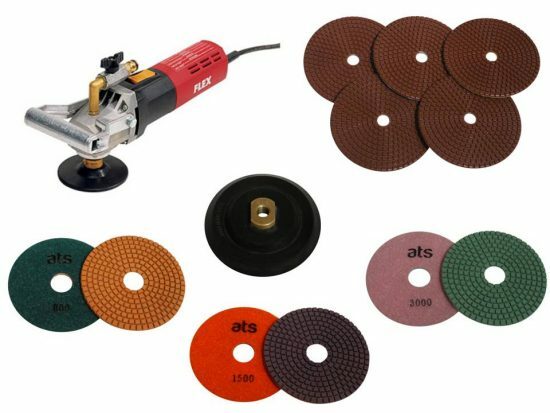 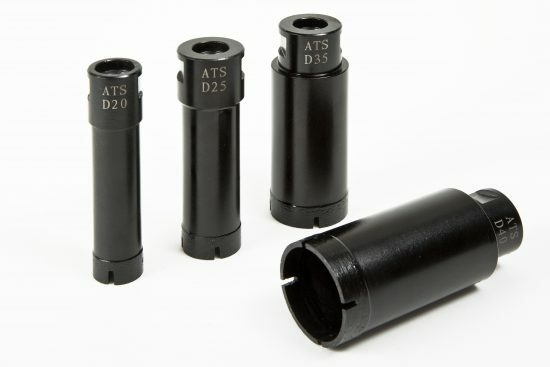 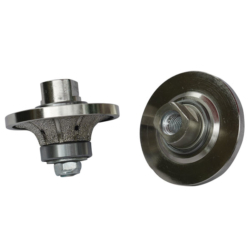 With competitive pricing, ATS Diamond Tools supplies tools to polish, grind, cut or drill enabling a professional finish to any granite, quartz, marble or concrete project.